Paying attention to your sales funnel can improve marketing performance because it provides an ideal process for a customer’s life cycle. It guides the marketing team on the steps needed to improve a prospect’s experience—from considering the product to maintaining loyalty to the brand. A consistent flow of leads into the sales funnel’s pipeline keeps the sales cycle steady and reliable. In a nutshell, understanding the sales funnel can help businesses improve their relationship with customers and develop an efficient strategy to nurture prospects right through to the end of the buyer’s journey. This is where inbound and some outbound marketing techniques come into play. 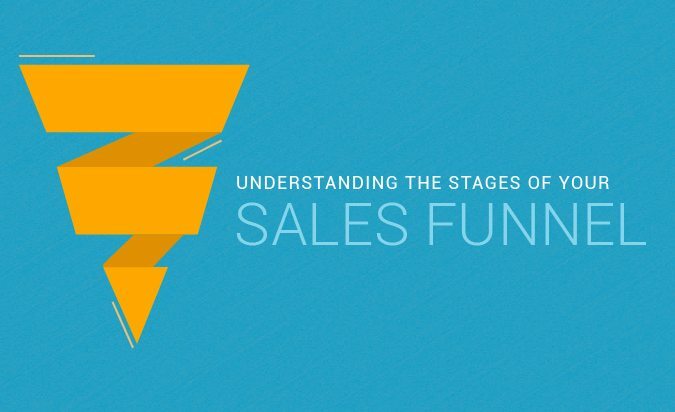 The post Understanding the Stages of Your Sales Funnel appeared first on PureB2B.